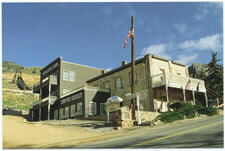 On Friday, July 26th, GRI will be doing an overnight investigation of the Gold Hill Hotel. 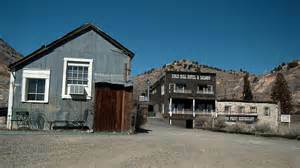 We will be conducting on-scene investigations of the hotel both inside and externally near some of the old mining digs and have room for 4 or 5 investigators to join in. This is an opportunity to join in at a classic and famous haunt site. 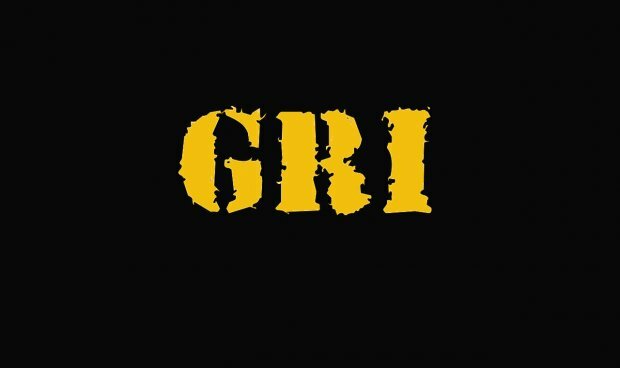 GRI will treat the Spirits there on-site with respect and bring our traditional Whiskey offering in a shot-glass to honor those who have passed in the many mining accidents in the area and most specificially, in the 1850s accident at the Yellow Jacket mine which is mere feet away from where we will be staying.